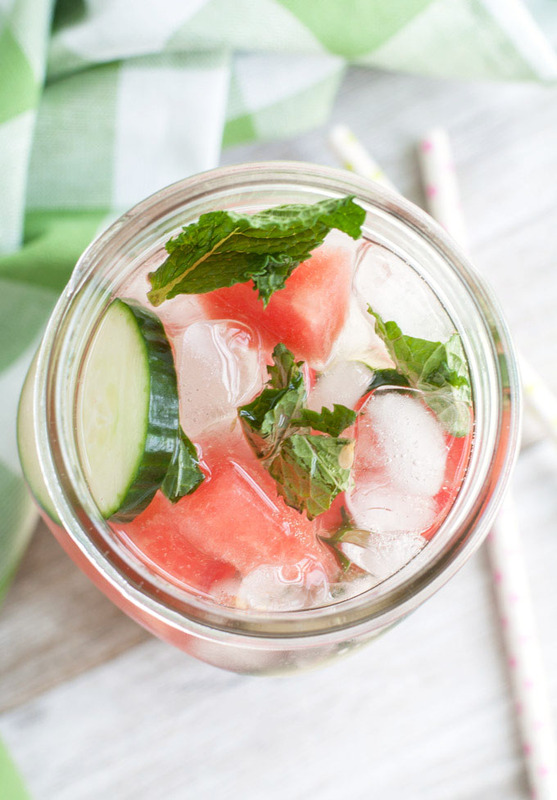 Watermelon detox water is a refreshing way to cool off in the scorching heat. You will also enjoy the health benefits of the 3 ingredients that go into this recipe: watermelon, cucumber, and mint leaves. 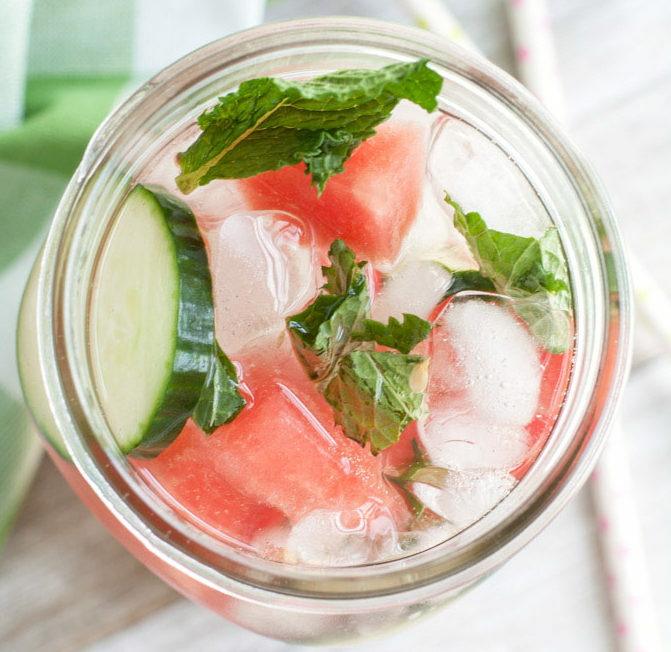 Do note that this watermelon detox water is sugar-free and is also packed with lots of healthy vitamins that are good for you. 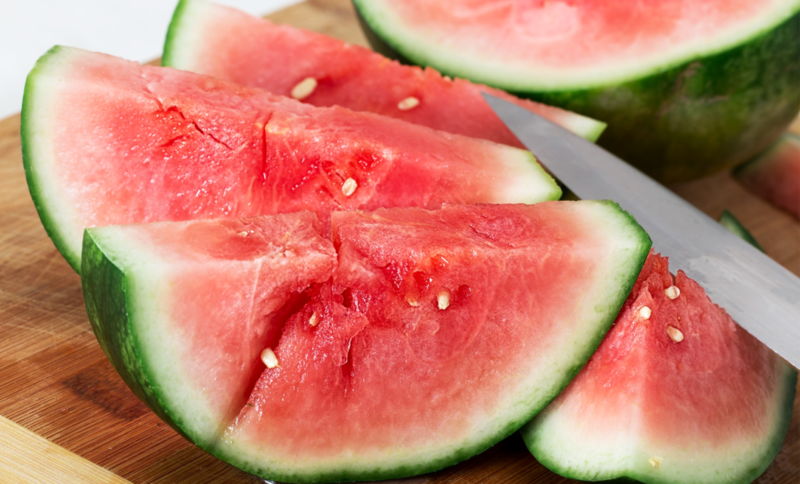 Watermelon is 92% water and only contains 46 calories per cup! It is also high in Vitamin C and Vitamin A. Besides, it is a good source of antioxidants and inflammatory properties. Cucumber helps to prevent water retention and also has anti-inflammatory properties. It is 95% water and all that water helps to cleanse the liver, our main detoxifying organ. 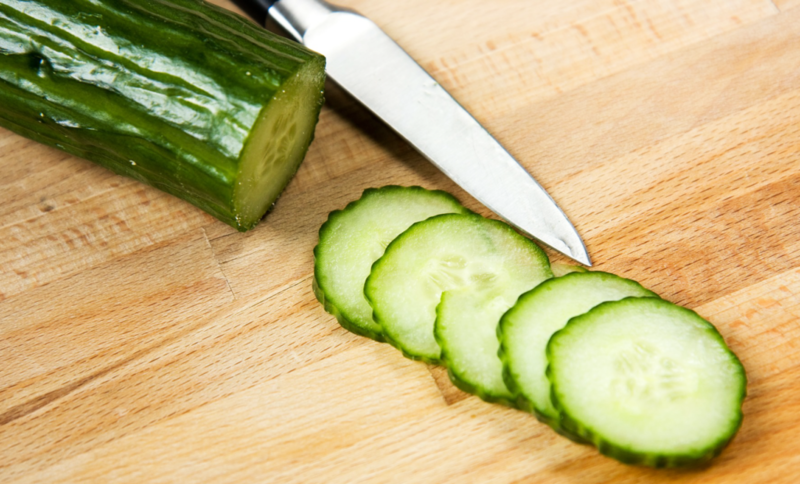 Cucumbers also help to flush toxins and waste material out of our body. Mint leaves help with digestion. It also helps to keep bloating and other stomach problems at bay while you are trying to lose weight. Cut the watermelon into small cubes and sliced up the cucumbers. Then, in a jug, add 700ml of ice water and add in the cucumbers, watermelon, and mint leaves. 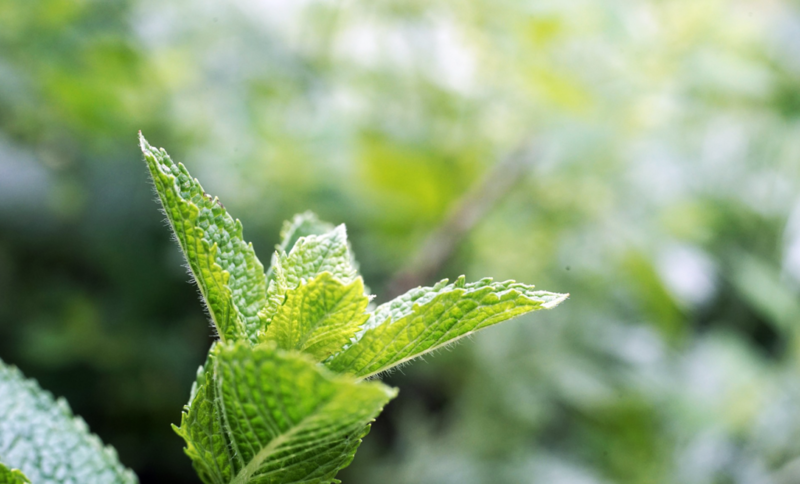 Remember not to let it sit for more than 24 hours as the mint leaves will turn brown and it will not be nice and fresh. If you would like to bring it to work, you can also use an infuser bottle. Just add the fruits in the infuser and mix it with ice cold water. Ta-dah! 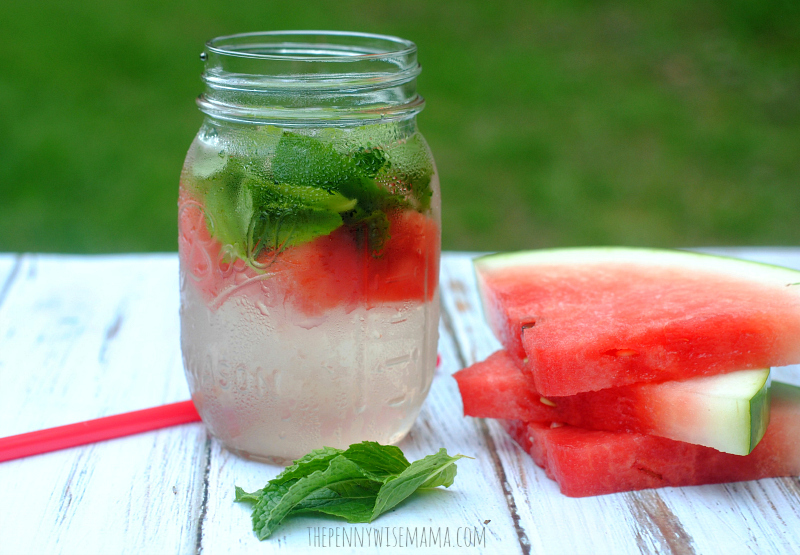 You are done with your watermelon detox water.